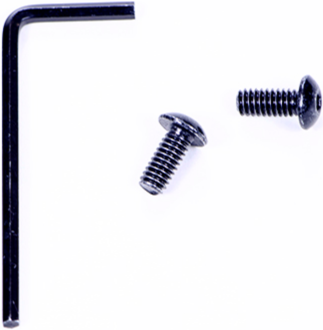 Gather two Screws 8-32 x 0.500" and one Hex Key 3/32". 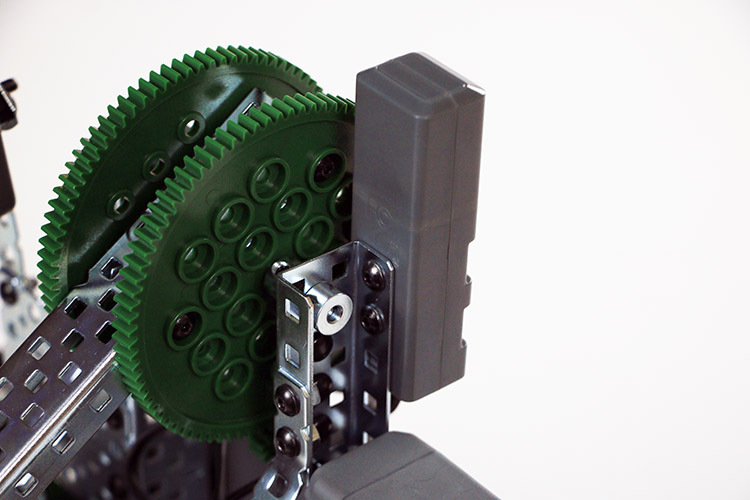 Use the two screws to mount and secure the V5 Robot Radio to the top of the arm support. Use a Smart Cable to connect the V5 Robot Radio to Port 21 on your V5 Robot Brain.